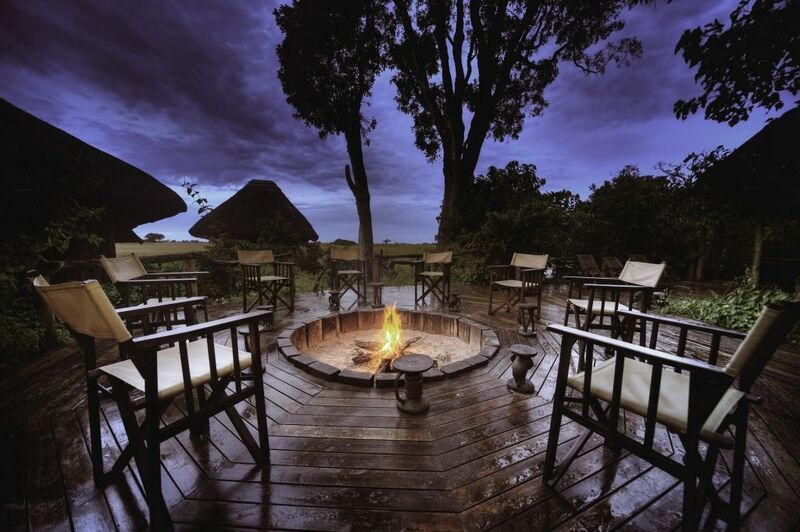 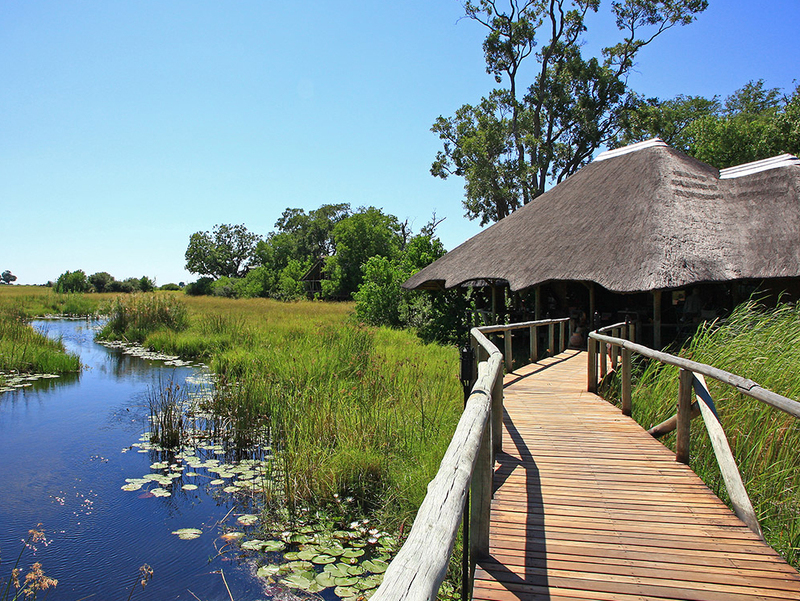 Looking for a personal safari adventure, with luxurious destinations and service in an own league? 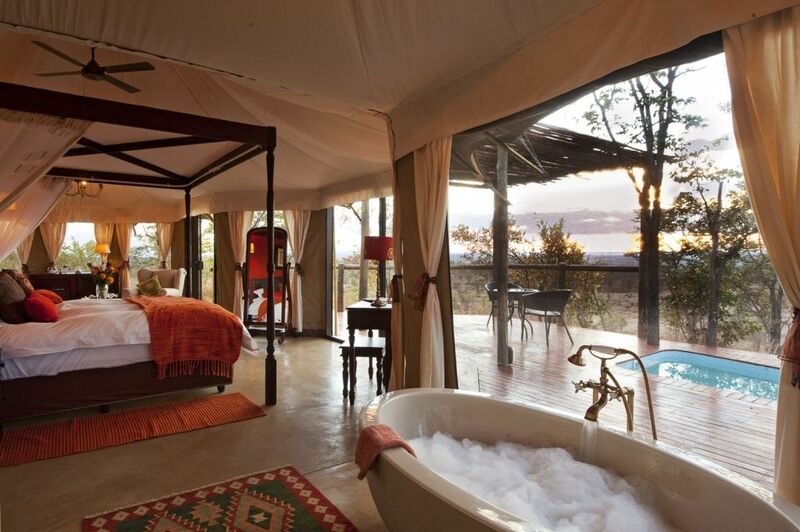 Kwando Safaris offer vintage style African safaris in intimate camps with personalized service. 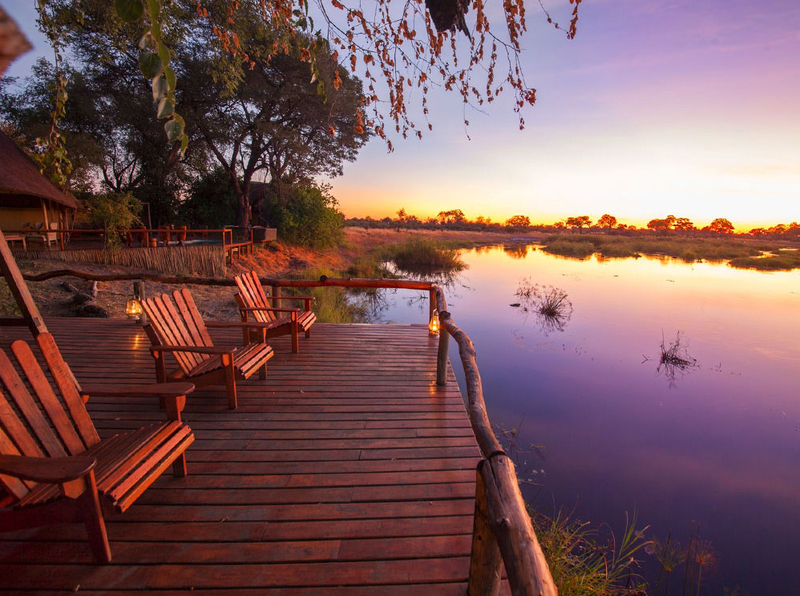 Kwando has over one million acres of land for their private use in Botswana, so guests have an abundance of African wilderness to explore. 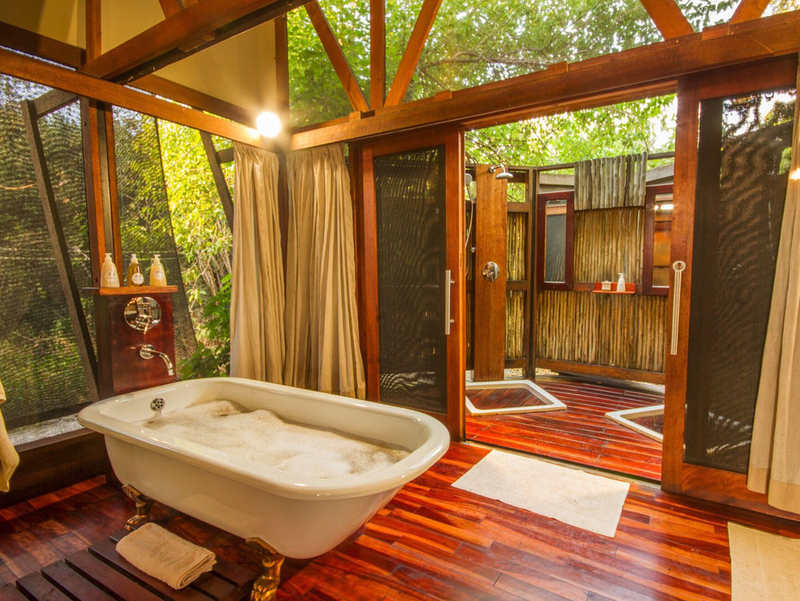 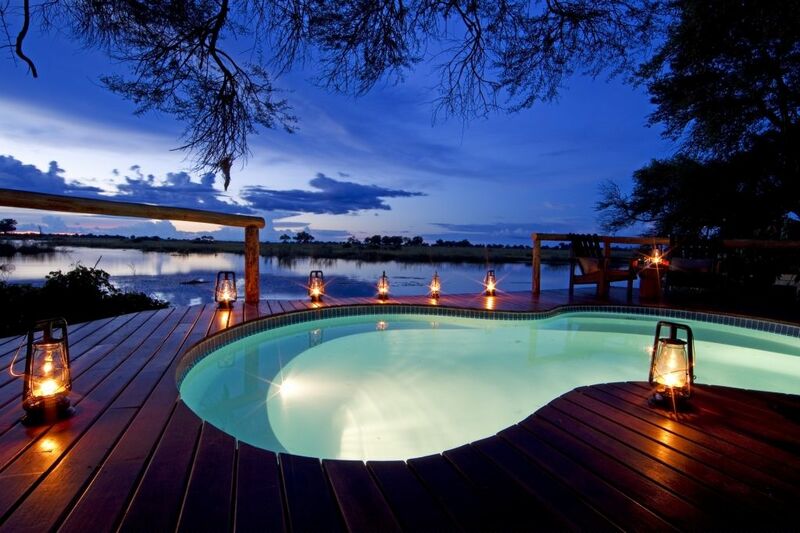 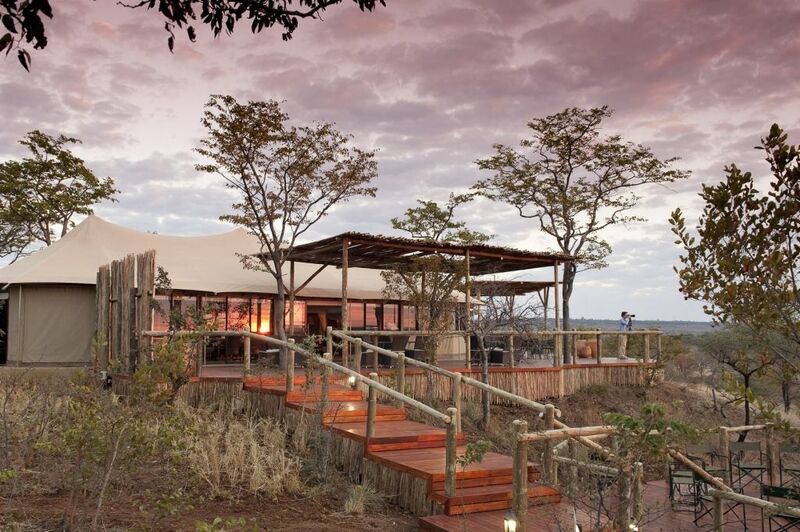 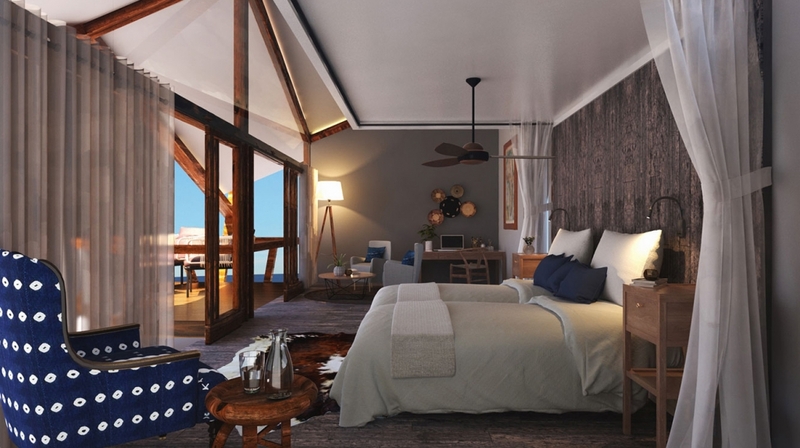 Also included in this combo-special are some other select camps/lodges in Botswana, Zambia and Zimbabwe – to give you even more to choose from when you complete your dream adventure! 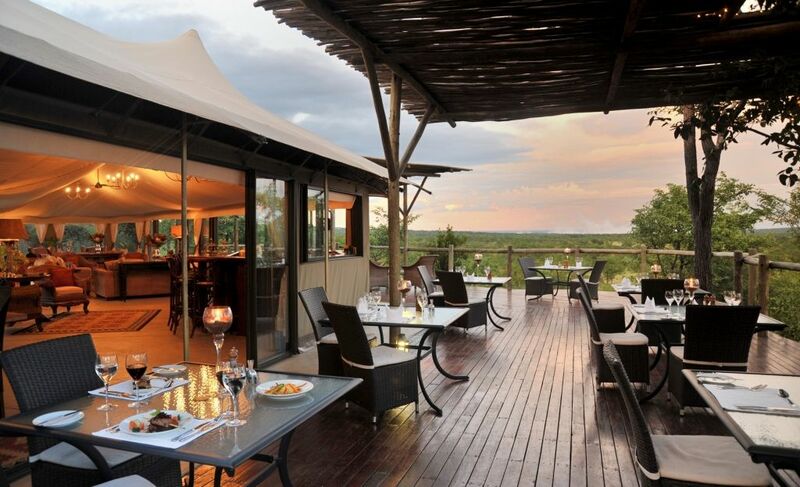 The offer is valid from 15 November 2018 to 31 March 2019.